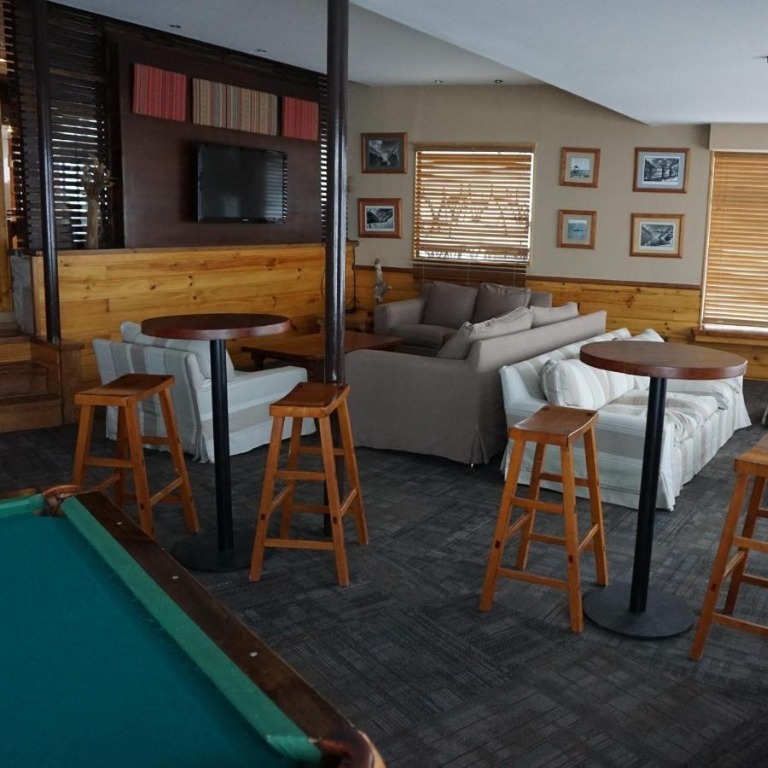 The complex, condos, restaurant and entertainment room have been completely renovated for the 2018 season, with a modern and simple decoration always privileging the spaces and accentuated mountain atmosphere with emphasis on the use of natural stone elements and native woods. When deciding your reservation, make sure you select a hotel that fulfill your expectations, interest and budget. 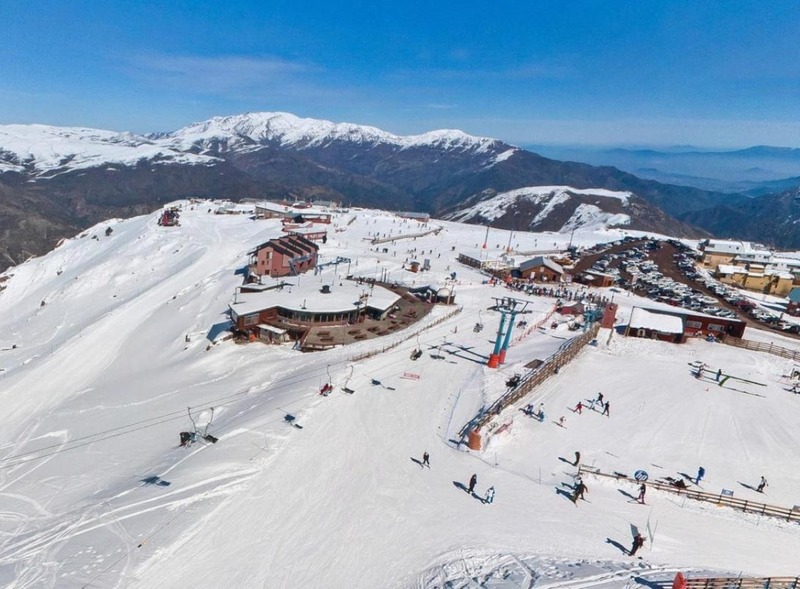 We will gladly assist you working all details you need to make your experience in the Andes the most memorable, taking advantage of the current ski deals and packages for your next trip.